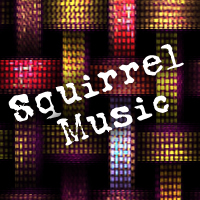 I thought it was as good a time as ever for squirrelly piano. Thanks for listening and I hope you like it! I'm glad to hear it. Thanks for listening! ^^ Yay~ I'm glad to hear it. Thanks for listening! it is very soothing. washing away my troubles. =3 Thank you; I'm happy to hear you enjoyed it. =3 Thank you; I'm happy to hear you enjoyed it. And thanks for the watch, as well! I appreciate it. So glad to hear you enjoyed it. ^-^ Thank you! So glad to hear you enjoyed it.